Vermiculite’s numerous properties make it valuable for industrial uses. Finder grades of exfoliated vermiculite are used in friction linings, primarily for the automotive market. It is used for this purpose because of its thermal resistance, ease of adding to other raw materials, and its shape and surface characteristics. 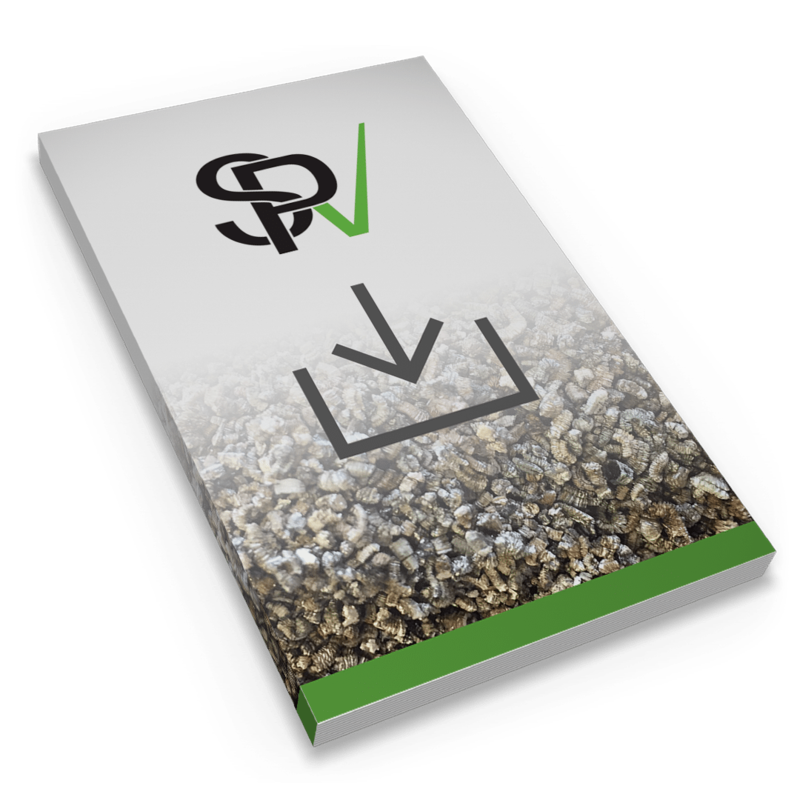 Finer grades of vermiculite are used in the production of insulation, often mixed with sodium or potassium silicate. Vermiculite concentrate exfoliates immediately when poured onto hot metal to form an insulating layer that keeps the material hotter longer. Vermiculite is used as an additive in Portland cement and used as a sealant in underground mines to prevent the ingress of methane, which might explode. Finely ground vermiculite is added to improve their flame retardancy and enhance performance in areas where there is an excessive amount of ultraviolet light. Calcium aluminate cements and exfoliated vermiculite can be combined to produce refractory concretes and mortars. Vermiculite dispersions, like MicroLite, are used in high-temperature coatings or binders for construction materials. Vermiculite concentrate is used as a “lost circulation material” in drilling muds to prevent downhole pressure losses during well drilling and completion activities.